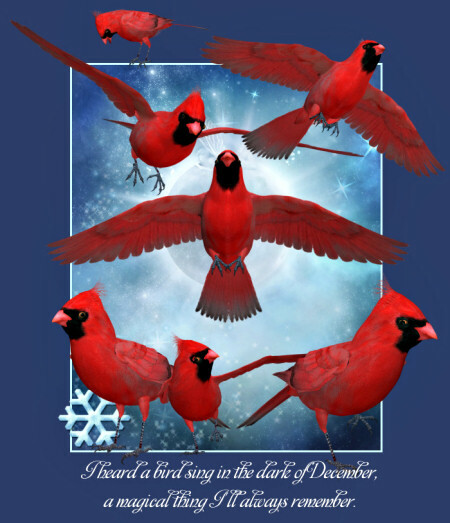 Cardinal Tubes, winter bird graphics for your winter and holiday designs. They’ll make your winter scene so much brighter and take your art to new heights. Raven Graphics. 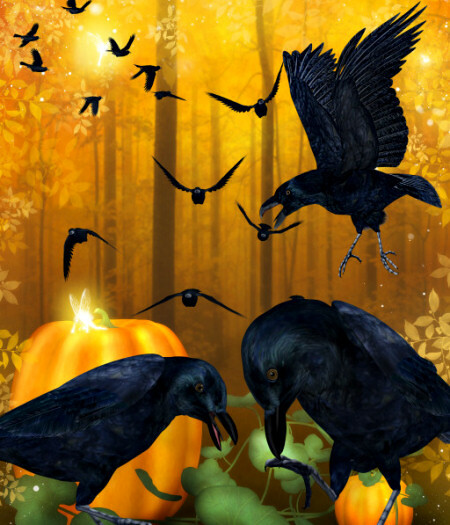 A package of ravens and crows for your horror, Halloween, and fall designs. 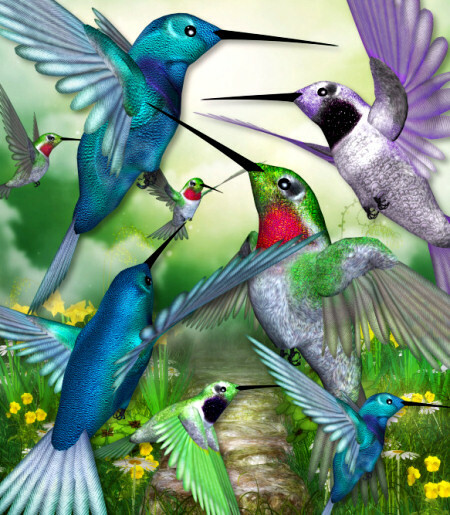 Hummingbird Tubes, sweet little bird graphics for your springtime and summer designs. They’ll add cheer and beauty to your creations.